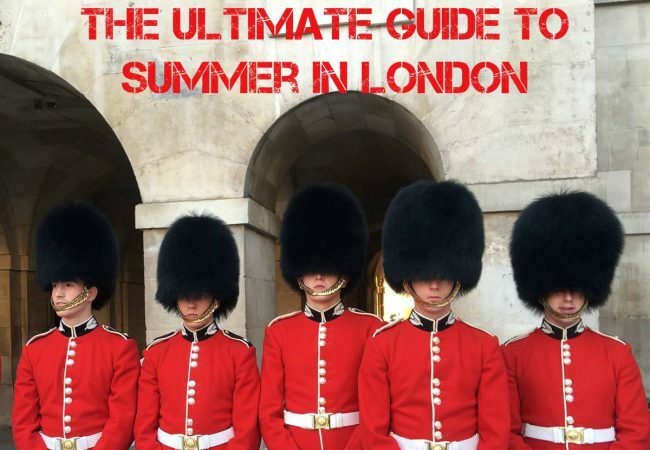 If you’re lucky enough to spend your summer in London, you should definitely be taking advantage of the many exciting things on offer. From picnics in the park to climbing the dizzying heights of the 02 arena, you’ll be sure to have a summer that you’ll never forget. So for your 50 days of summer, we’ve put together the top things to do in the capital throughout the day – regardless of your budget! Escaping the hustle and bustle of busy London mornings can be a challenge, especially if you’re mingling around Central. But there are some quiet, quaint areas that are like treasure troves for a relaxing morning in the city – you just need to know where to find them! St James’s Park is blissful for sitting down and enjoying an outdoor breakfast with the backdrop of Buckingham Palace or the Horse Guards Parade. If you’re further East, venture to the beautiful Greenwich Observatory and take in the breathtaking views of the city as it wakes up or visit the beautiful expanse of Hyde Park if you’re more central. 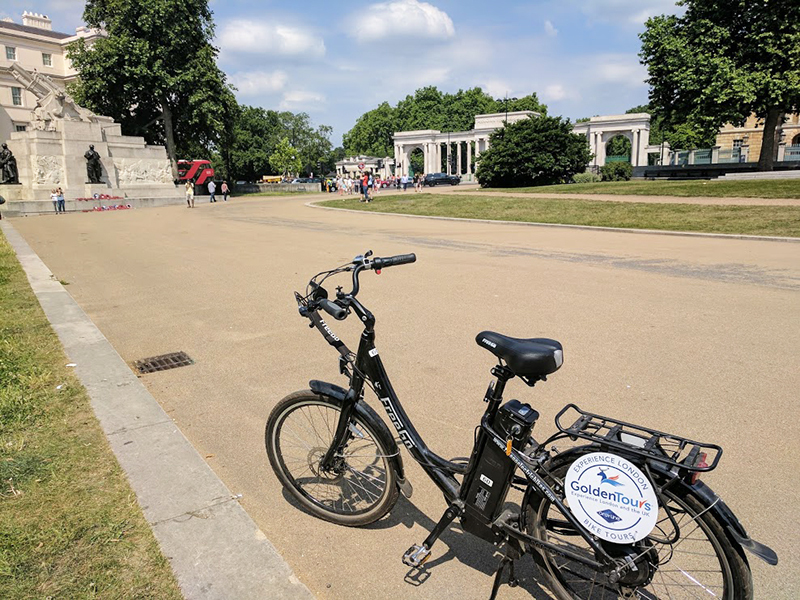 If you’re on a budget but want to get out in the summer sunshine and explore the best of the city, there’s no better way to do it than by joining us on one of our bike tours. From our Royal Parks and Palaces tour to the Magic of London, you’ll get to see an alternative London that has been hidden from you for far too long! Adventuring through Covent Garden, Trafalgar Square and Parliament Square are all highlights on the tour. As the tallest building in London, the View from the Shard promises to be an unforgettable one. With the 360 degrees views speckled with the city’s most famous skyscrapers and the River Thames running like a heartbeat through the centre of the landscape, you’ll be blown away by the beauty of it all. If you’re looking for something to do in the summer but pay day is just out of reach, don’t worry – we have just the thing. London is generous with its bustling markets and your pockets don’t have to be full to take advantage of them! Simply walking around the vast Camden market is a treat – taking in the many different cultural offerings and succumbing to the smells of delicious street foods. Go on, give it a try! Alternatively, the capital is known across the world for its free museums. Whether you’re a science buff or a budding historian, there’s something for everyone to learn. Try out the Victoria and Albert Museum, the Science Museum or the Natural History Museum for a great day out! Many people think that they’re done with exploring London – after all, once you’ve lived in the capital, you must know it inside out right? Wrong. 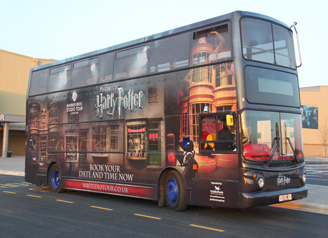 For most, they haven’t had the chance to really discover the special treats that London has to offer – that’s why our hop-on hop-off bus tour is just the ticket. Taking you through the city with guided commentary, you’ll get to see London’s most iconic landmarks including St Paul’s Cathedral, the Tower of London and the Houses of Parliament. 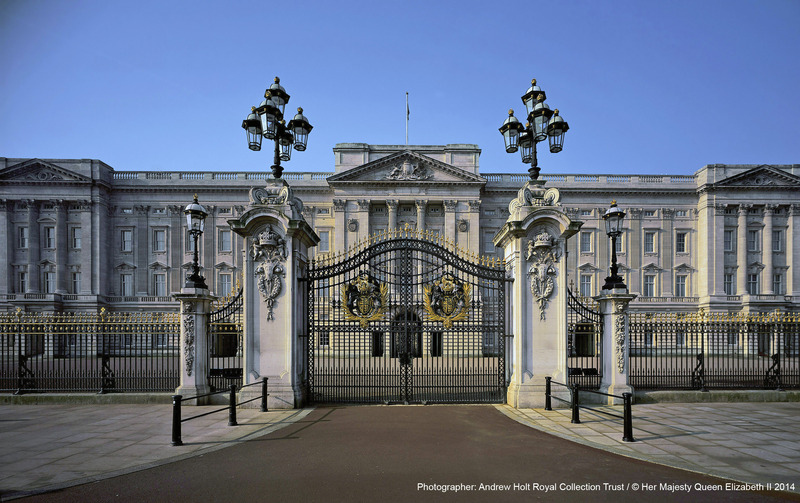 During the summer months, Buckingham Palace opens its doors to the non-royals amongst us and lets us saunter through the Palace like Kate Middleton for the first time! Starting in late July, you can explore the many luxurious State Rooms that the Queen still uses to entertain overseas guests (and now us! ), the Royal Gifts Exhibition showcasing Her Majesty’s collection of gifts from the likes of Nelson Mandela and Ronald Reagan and London’s biggest garden – her 42-acre royal garden. We’ve got our (not-so-golden) crown ready to go! 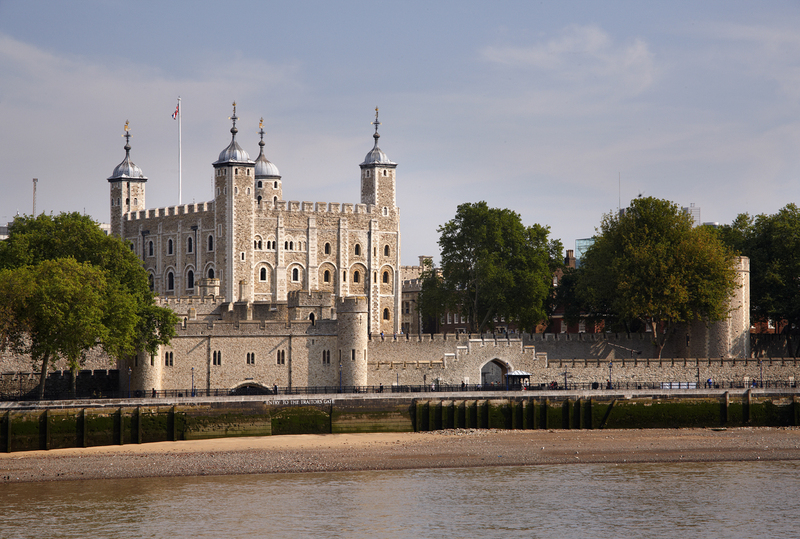 If unlike Sam Smith, you don’t have money on your mind, and you’re free as bird – why not experience the very best attractions that London has to offer? With our cluster ticket, you’ll get to explore the London Eye, the Sea Life Aquarium, Madame Tussauds and Shrek’s Adventure. Yes please! London at night is a buzz of eclectic energy, lights of reds, blues and greens lining the streets like fireworks and flurries of people finding a cove in the city. If you’ve budgeted for a cheap night out, head down to Southbank for street performers, ice-cream, live music and some of the most wonderful views in London once darkness falls. If you’re more central, explore Piccadilly Circus or Trafalgar Square. Sit by the fountain as the National Portrait gallery is lit up and enjoy the singers and performers that silence the nearby traffic. Don’t forget, The Mall is just moments away, so take a gentle walk through to Buckingham Palace for a real British treat. 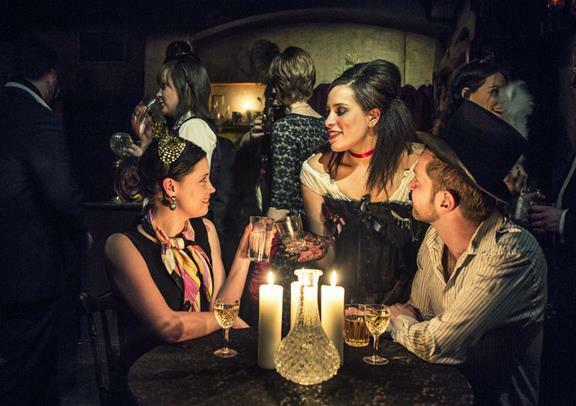 If you want something that’s going to send shivers up your spine (and potentially keep you up at night), try the notorious London Dungeons after Dark. When London is cloaked in darkness and the ripples of silence start to hush the city, you will be welcomed into the Dungeons for the capital’s deepest and most murderous tales! Be warned and enter at your own peril – the Plague is running fierce through the Dungeons and Sweeney Todd’s formidable pies are selling like hot cakes! Taking in the sights of London when it’s lit up like a treasure chest is one of the most memorable tours of the city. Climb aboard our London by night open top bus and adventure through the capital where you’ll take in sights of St Paul’s Cathedral, the Tower of London and Buckingham Palace. What could end a beautiful summer’s day in the city better than a delightful Bateaux dinner cruise along the Thames? Sashaying through the water, the Symphony boat will take you on a relaxing cruise of the waters as you enjoy the sights of the London Eye and the Shard. With uninterrupted views throughout, you’ll be the envy of everyone on shore – especially when you’re served foods from the delicious a la carte menu! We’re jealous already. These are just some of the best activities on offer to you in London this summer. For a full selection to fill up your diary, head on over here and get inspired!